The ACT Reading Test assesses your ability to understand what you read. It will ask you to find information that is directly stated in a passage as well as understand and interpret it on a basic level. If you aren’t reading regularly, start now. Read high-quality fiction and nonfiction, such as newspapers and newsmagazines covering a variety of topics. 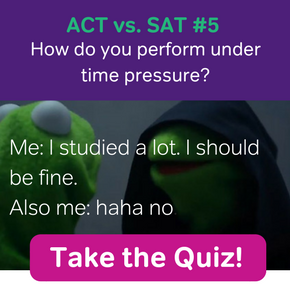 The ACT will test you on all of the above! Vocabulary, only if it is a real weakness of yours. 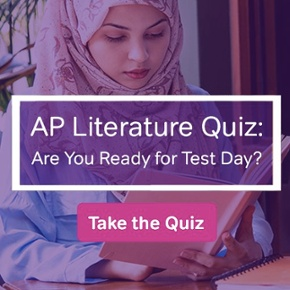 The ACT will not test you on very difficult words, but you will see a few “word-in-context” vocabulary questions and you will need a decent high school-level vocabulary to fully understand the passages.